Bottom Module - the weakest part of the phone? I came on this forum for the same question. I have already changed twice my primary microphone (bottom module) and it is out of order again. I think it is almost every 6 month witch is a lot considering a smartphone life cycle. No problem with charging but with just speaking which is the first thing I expect from a phone. My battery is although becoming very short now and I have to charge it about every three hours, and it warms up a lot. So I was wondering if there was a possibility that the microphone fails by heating ? I also had to replace the bottom module twice. I think the issue might the USB port, like others mentioned. In my case, I used to use the headphones and charge the phone with a battery pack while it’s in my pocket. Because those cables are on opposite ends it bends a lot and that wiggling visibly loosened the connector for the USB. Just a side note: Recently a friend couldn’t load his Samsung anymore because the USB was acting weirdly. I told him that, like with the FP1, the USB is soldered to the main board. If the USB breaks, the motherboard breaks in effect. All Fairphone 2 owners should be glad that the model can simply be exchanged which prolongs the life of the phone. Imagine you’d have had to buy two new phones because of a broken USB port. haven’t heard back yet (about a month ago)… but i saw somewhere i this thread that writing here is the way to reach them ? but i saw somewhere i this thread that writing here is the way to reach them ? Nope, it’s not. But there are a few tips in #contactsupport. gotta. hold of support - thanks for your help! I have the same problem. 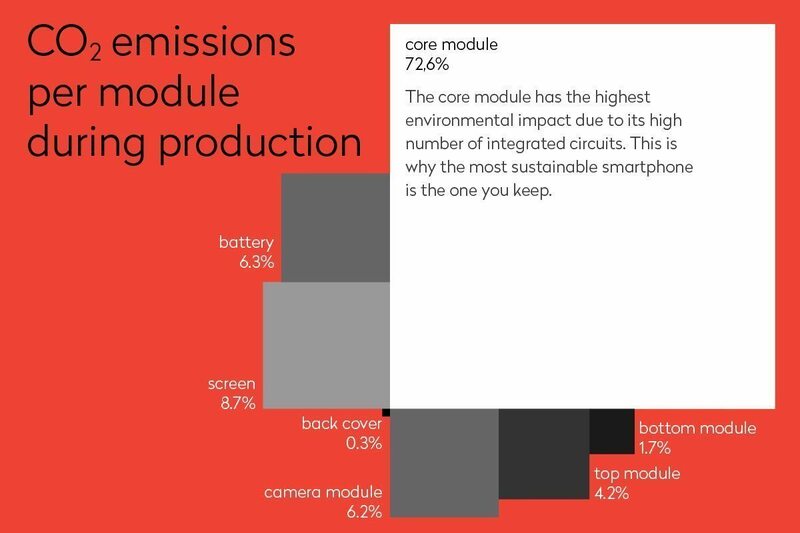 I am currently in contact with Fairphone about my bottom module. That would be the fourth in two years. My first bottom module (which came with the phone) broke down after a year. The second one 10 months after arriving. The third one, which is currently broken, arrived about five months ago. Every time it was the primary microphone that stopped working. I had the same problem. Changed the bottom module already 3 times within just over a year. Luckily the 3rd time I contacted the support and got it for free! Reason remains unknown. Each time the microphone wasn’t working. The 3rd time the USB socket broke as well but some time after the microphone died. So as I read here it must be really a common problem. Edit:// seriously my 4rd microphone is broken now! Same problem here - me and my wife we both bought the FP2 before the release and had problems with the bottom module since start. Guess together we replaced around 8 bottom modules - while my wifes gave it up meanwhile. We had the FP sent in and got a new bottom module but it was broken after a month again - and support wants it back again. No idea how often you can do without your smartphone but she decided to change it now. Today the bottom module on my FP is broken again - out of nowhere - same error as always - microfone not working and i’m really think about finishing the “Project: FP” too. One word to the support: Last time i bought a new bottom module i was inside the warranty - so i asked for a refund - i said i can sent the broken bottom module - but the answer was, i cant without sending in my smartphone and do without it for over 2 weeks again, cause i need it for work is out of the question, so they rejected the refund. after reading this thread I often red about issues while charging the mobile. Having the second bottom module not working now in almost 1,5 years my issue is not being able to charge rather than not being able to have phone calls without speaker or head phones. That is really unsatisfying. On one hand support is doing a great job, not even one week after raising the ticket I could implement the now module. On the other hand I also do not see the sustainability. The USB cable easily slips out of the socket, those little clamps don’t get a proper hold. The connection always was a little bit loose, but It’s getting worse. It differs from cable to cable. Cleaning the socket doesn’t help. Anyone else also having this problem? Maybe I will just get a new module, and use it for the next 3 years.